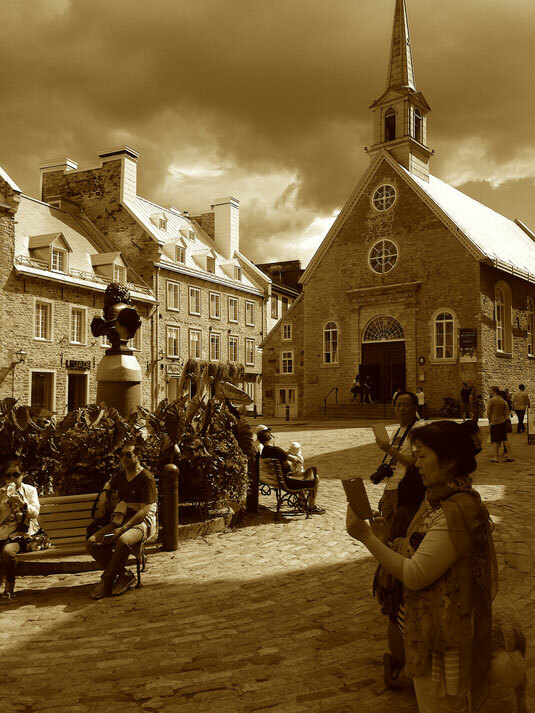 I have a photo of Quebec City for my blog as this is such a special place full of history and beauty. My trip to the city was a chance to reconnect with history and to celebrate the uniqueness of Quebec. I am grateful for my time spent there as it was a chance to live in the moment and appreciate the history of the area. This week make some time to remember all those who fought for Canada. Let us take time and be both thankful and grateful to all our veterans and all they risked for us. We are blessed with many freedoms in Canada. Now is the time to say thank you to all who have helped and continue to help make Canada such a wonderful place to live.